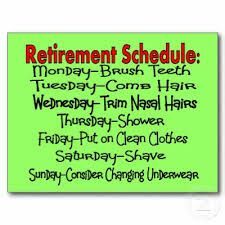 Let’s face it, a regular retirement card can often be a bit boring. 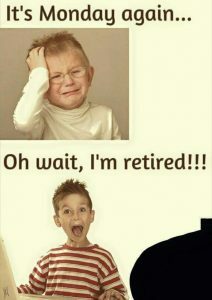 The same bland wishes or words. 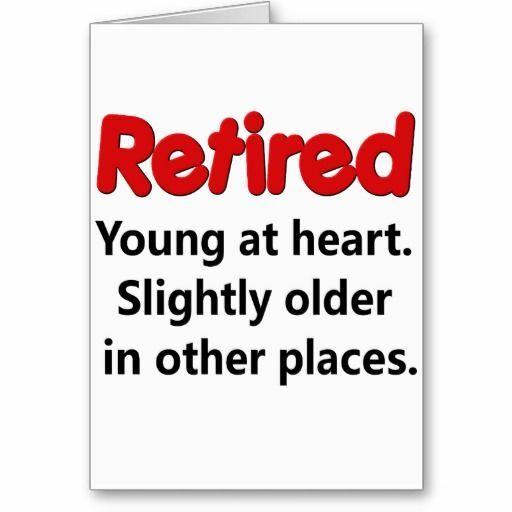 However,a good way you can liven up your message is to inject a bit of humour into it. 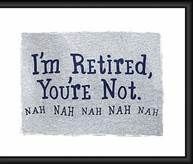 If you know the retiring person well enough then poking fun at them or being a bit cheeky in their retirement card is the perfect way to avoid the usual clichés. 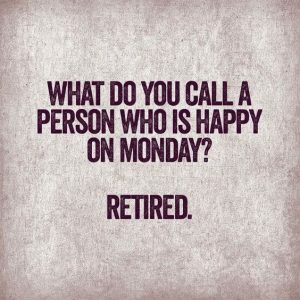 Some good, funny retirement quotes will get them chuckling away, so take advantage of these quotes below and use them to brighten this momentous event. 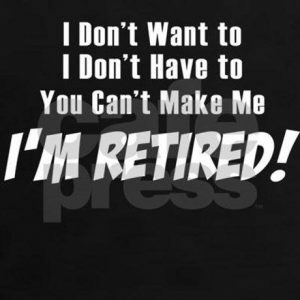 “When men reach their sixties and retire, they go to pieces. 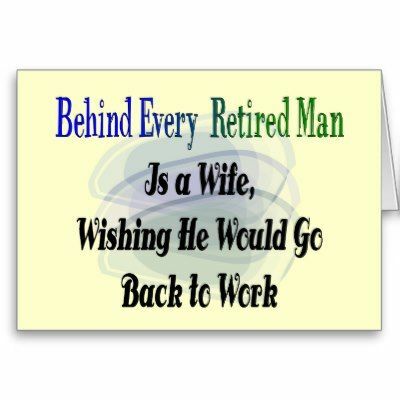 Women go right on cooking.” ~Gail SheehyhPerretgolf.